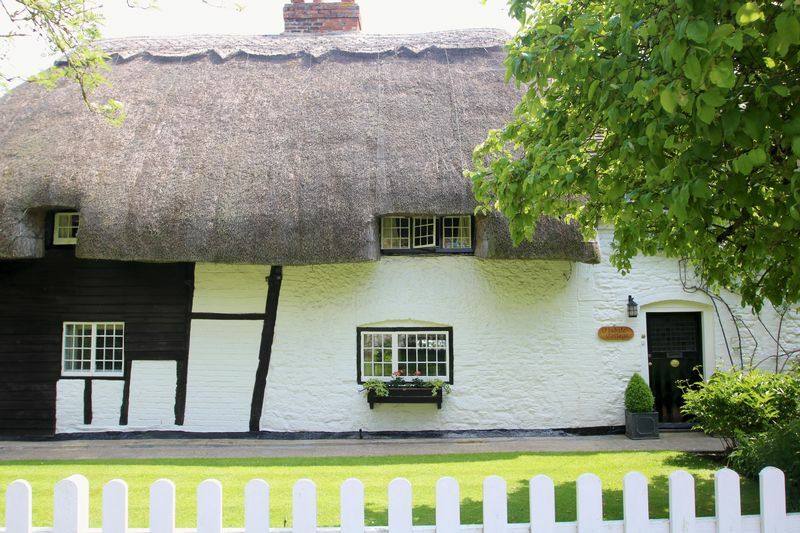 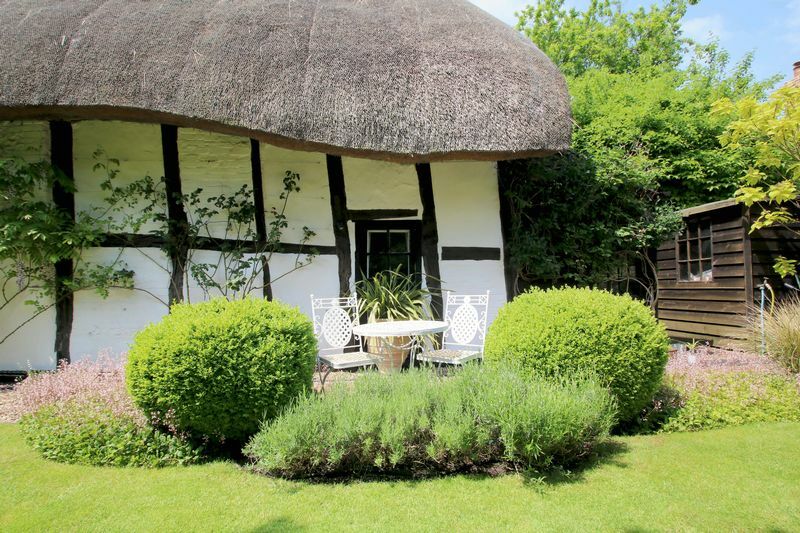 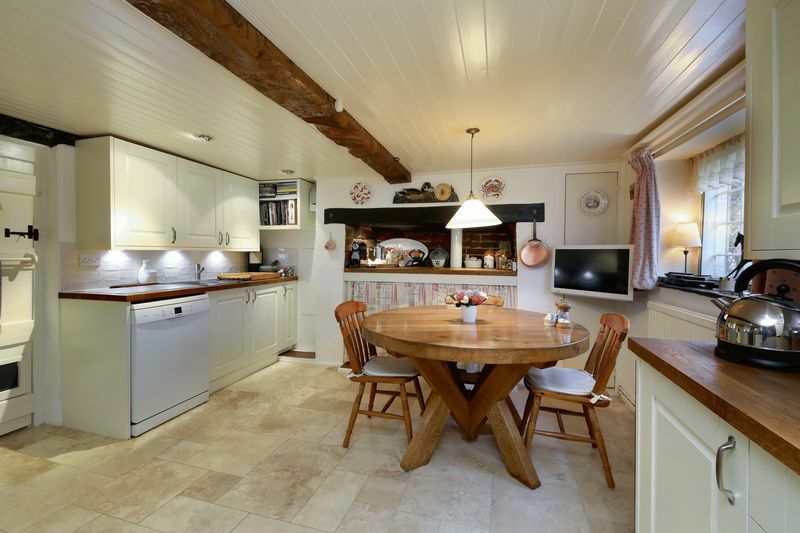 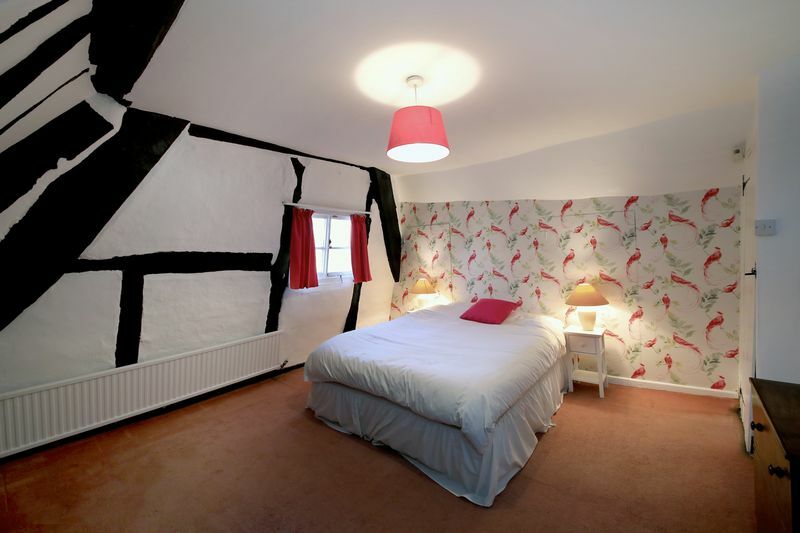 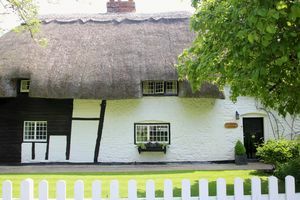 A beautiful Grade II listed thatched cottage located in a most delightful setting on Box Tree Lane in Postcombe. 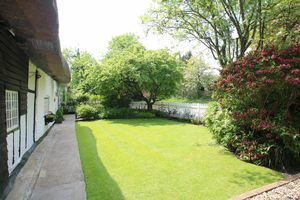 Offering three double bedrooms and versatile living space on the ground floor this outstanding property includes a modern kitchen/breakfast room, heavily beamed dining room with fireplace and a 17’ sitting room again with an attractive fireplace, all with views over the beautiful mature rear gardens. 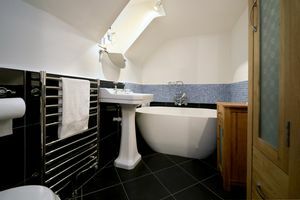 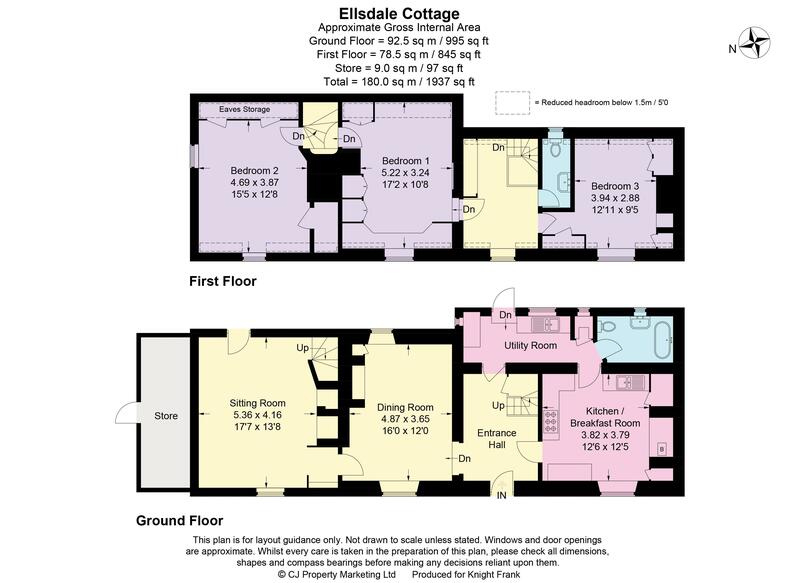 The property presents extremely well having been refurbished by the current owners with a high specification kitchen complete with range oven and new contemporary bathroom. 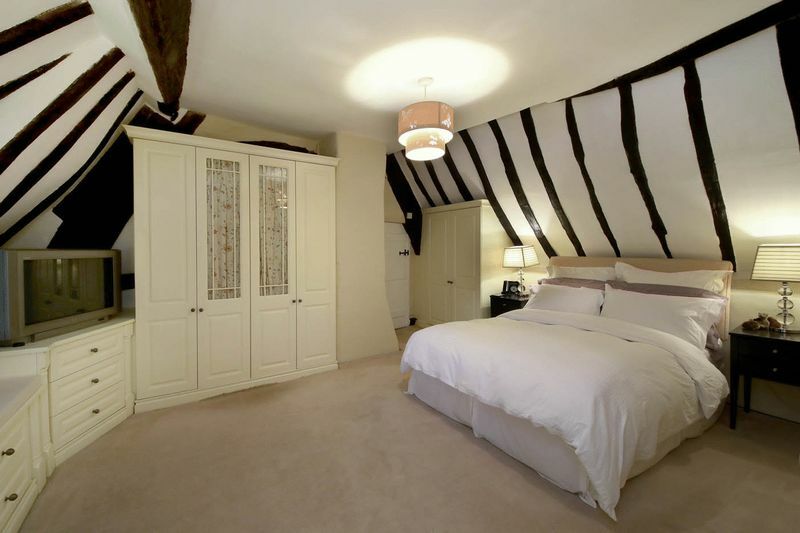 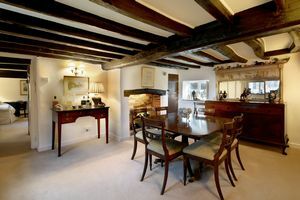 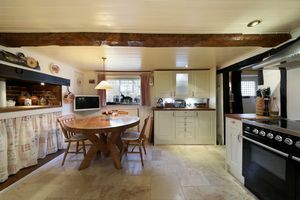 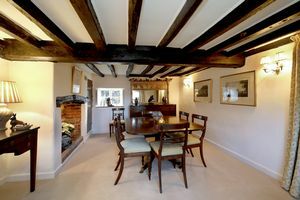 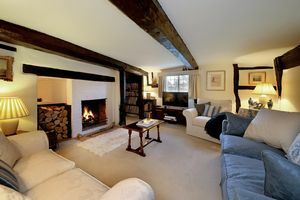 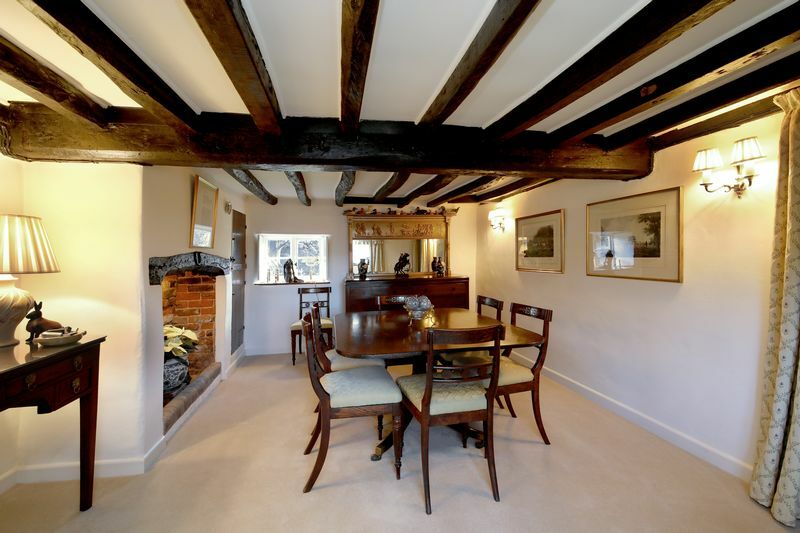 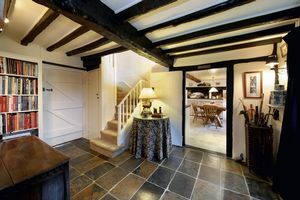 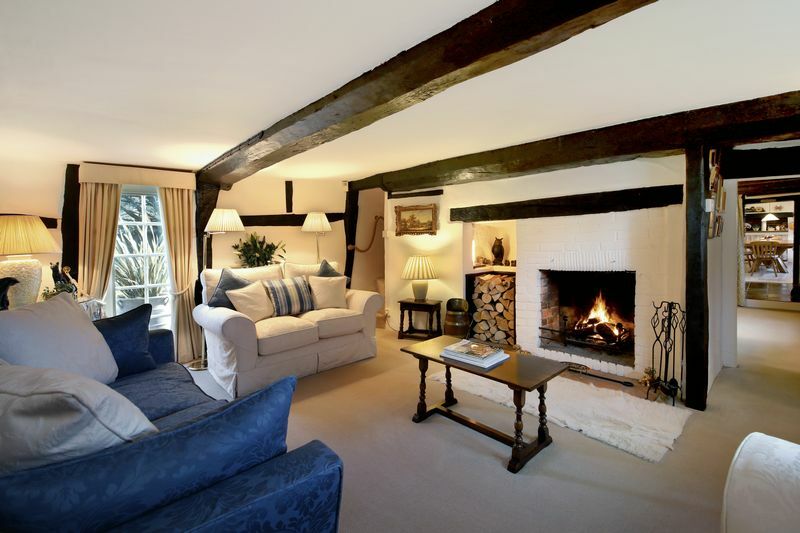 Many period features have been retained including beams, exposed stone walls and fireplaces. 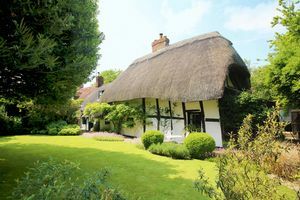 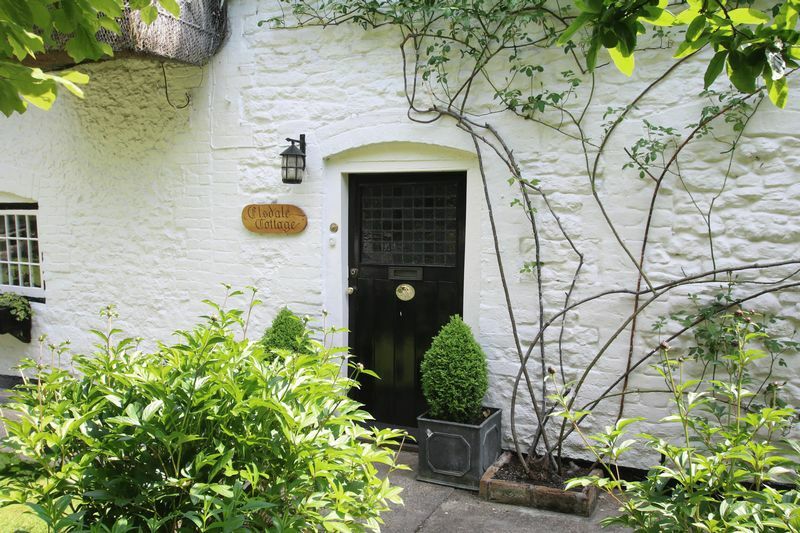 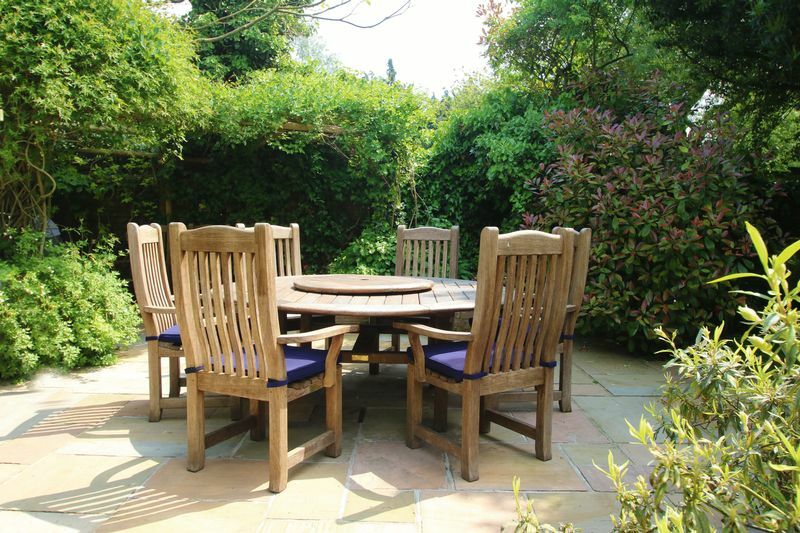 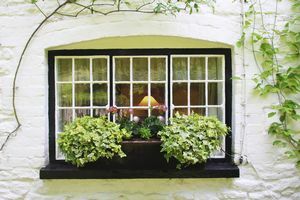 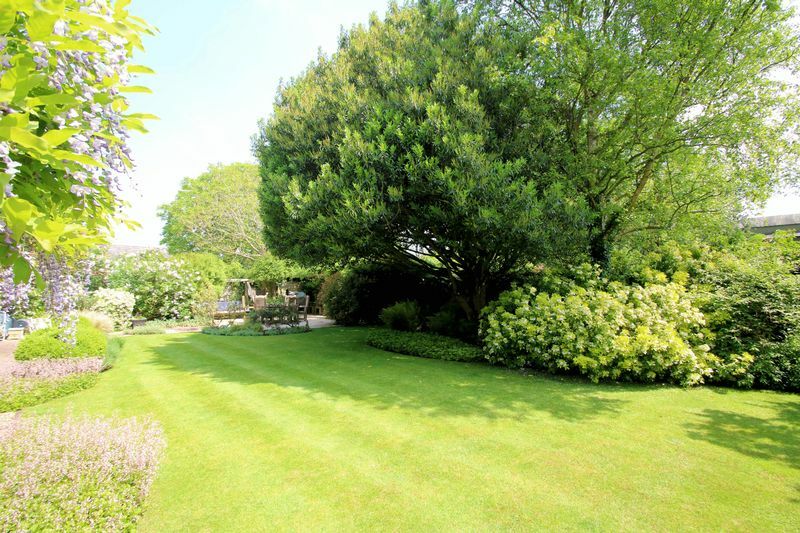 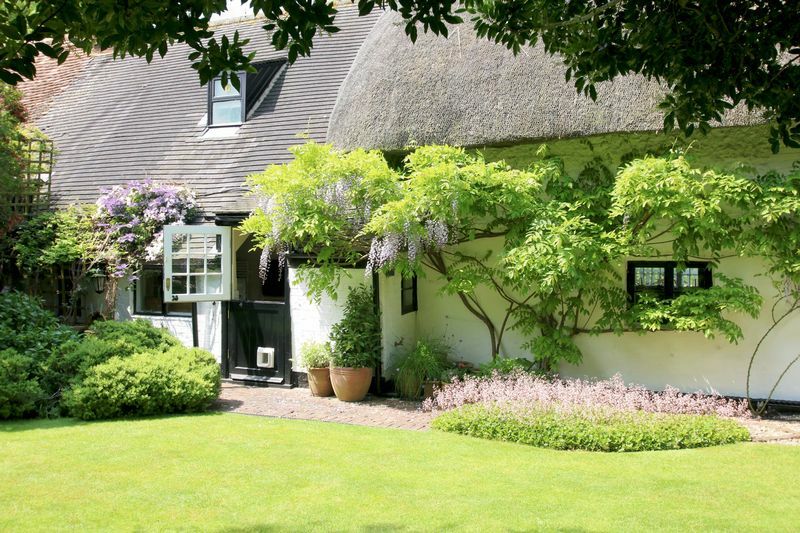 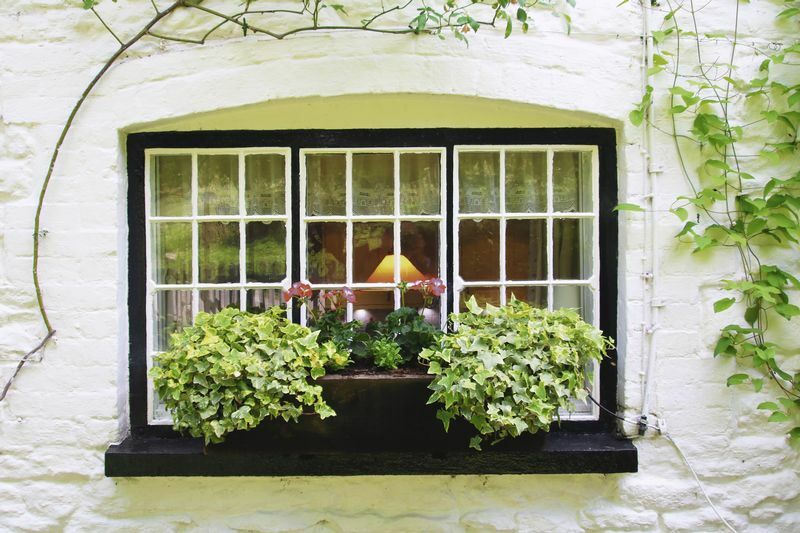 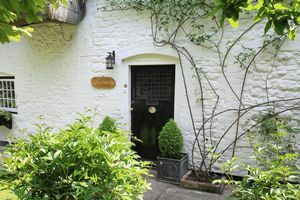 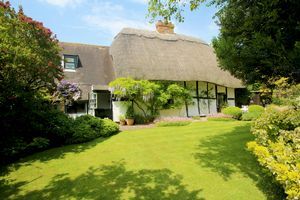 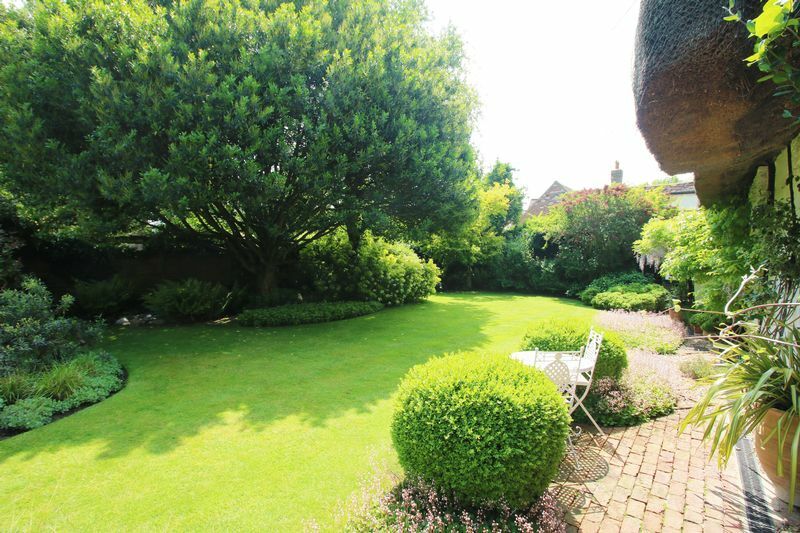 Outside the cottage is set back from the lane and approached through a white picket fence leading to beautiful landscaped gardens including mature trees and shrubs. 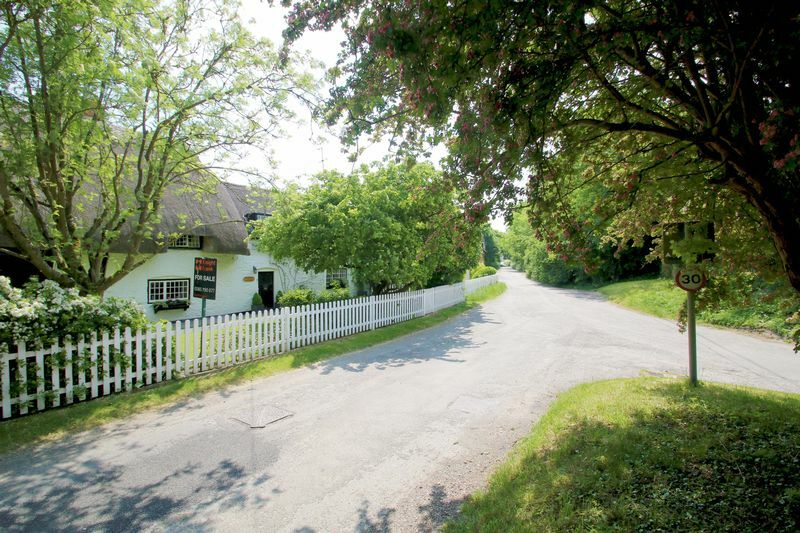 To the left side is a gravel driveway with parking for two vehicles and gated access to the rear gardens. 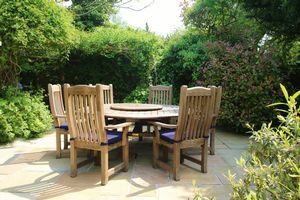 The gardens are a particular feature of the cottage having been beautifully landscaped by award winning garden designer, Richard Keys. It incorporates a variety of unusual plants, ornamental trees, water feature and an alfresco dining area all set in a wonderful secluded setting. 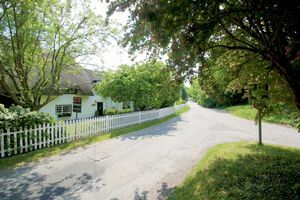 Attached to the side of the cottage is a useful 13’ timber store/workshop and further timber shed.